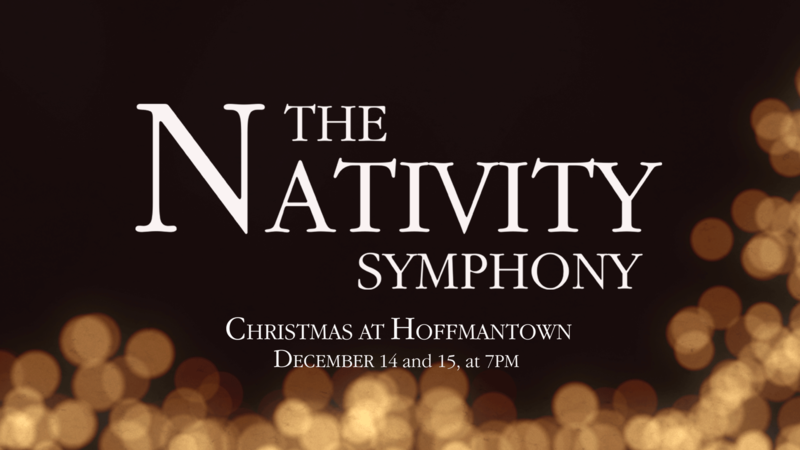 Experience the story of Christ’s birth as the wonderful sights and sounds of “The Nativity Symphony” remind us what Christmas is all about. Join the Music & Worship Ministries, along with Drama and Children’s Choirs for this beautiful presentation beginning at 7pm both nights. Doors open at 6:15pm, don’t forget to bring your family, friends, and co-workers! 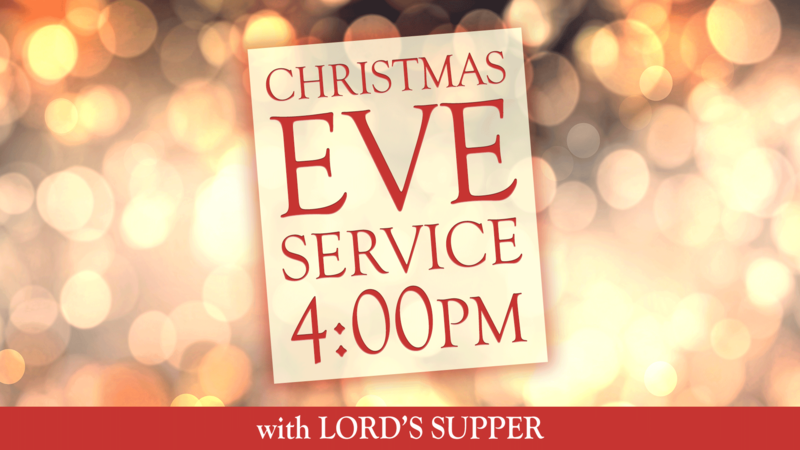 Join us on Christmas Eve for a special, family friendly service. We'll have Christmas carols, Scripture reading, a special time for the children, and candle lighting. We will also celebrate the Lord's Supper. Church Offices Closed. Merry Christmas!